It is not uncommon to find Google indexing and ranking URLs that have extra tracking parameters added to the end of the URL. It is not uncommon to see the Google Analytics UTM tracking parameters as one of those cases. But Google says don't you worry, over time, Google will shorten down the URL to remove those extra URL parameters. Someone on Twitter complained and John Mueller responded on Twitter, while on vacation, saying it won't be a long term issue. He said, "We grew your URL for you :). It'll shrink a bit over time." 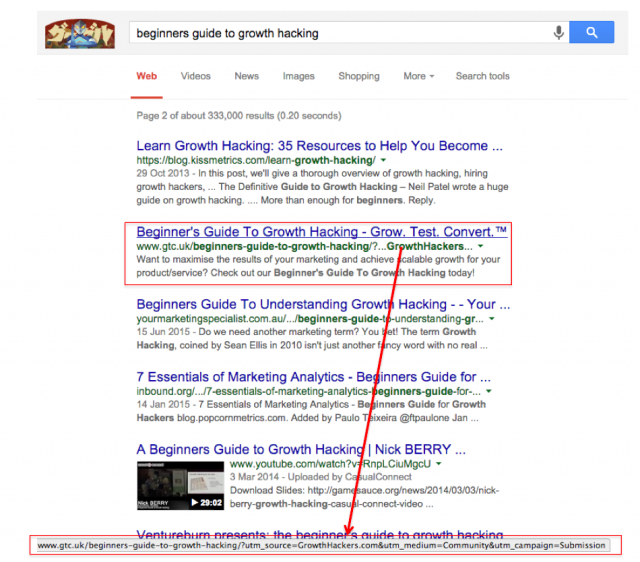 @garyptaylor @rustybrick We grew your URL for you :). It'll shrink a bit over time. It is pretty common for Google to index the new content URL like this and then overtime remove the extra URL parameters.